In General Facilities we strive every day to make things more efficiently and better, and to apply responsibility criteria towards what we most regard: our clients. 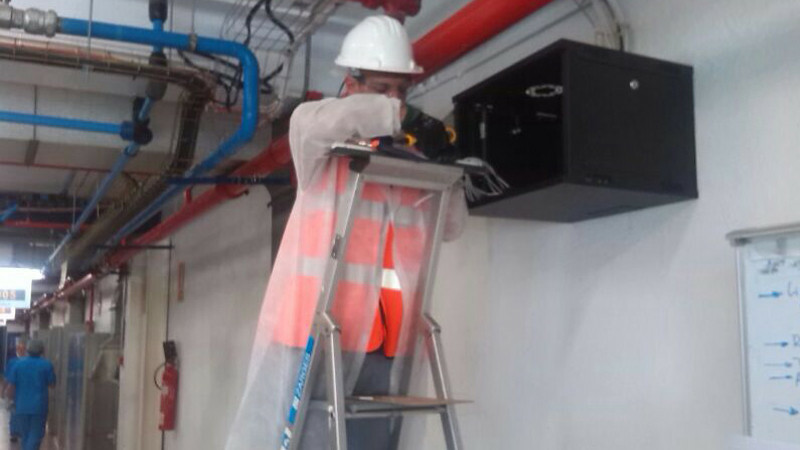 We design preventive maintenance plans, according to the client´s necessity, in order to ensure the duration and to prevent any breakdown in the facilities. 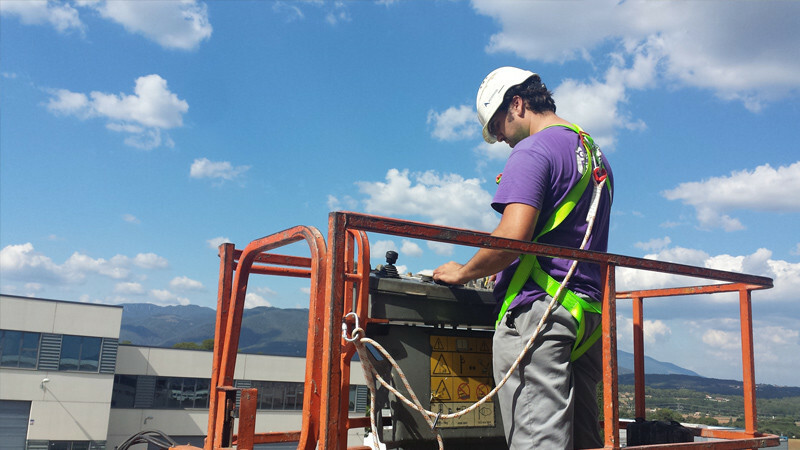 To do this, we carry out thermographic studies and we use computer assisted maintenance management. 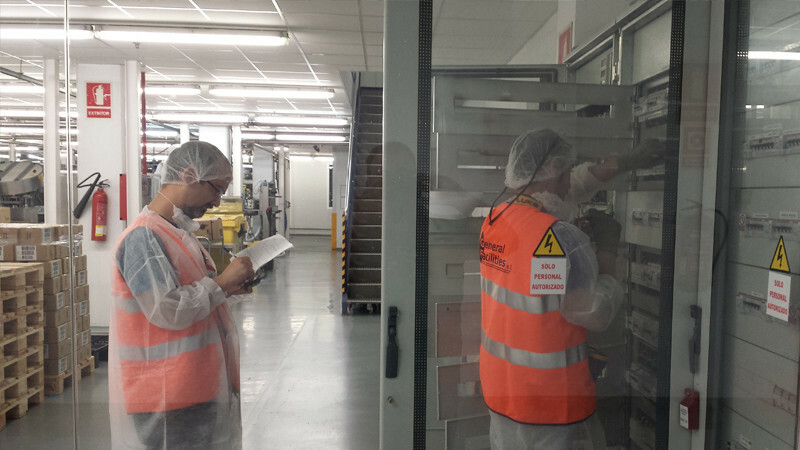 We carry out non-destructive testing which consists of: analysing, measuring and thermography testing, in order to detect any incidence that may occur in the future. 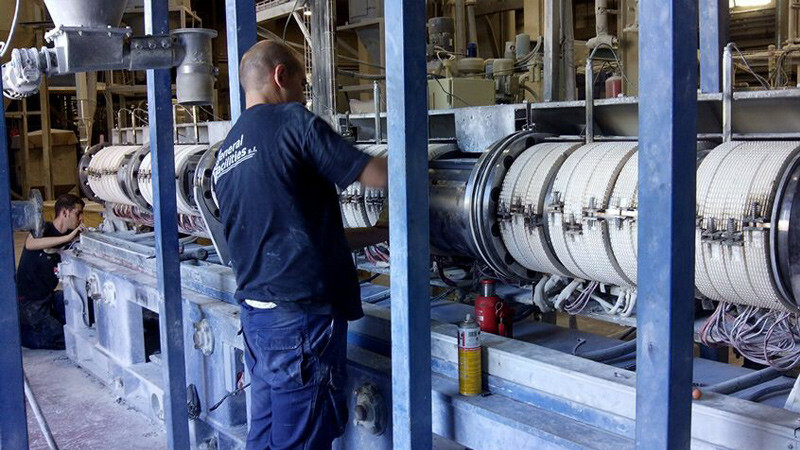 This allows us to make decisions before any failure occurs, by changing or repairing the machine. 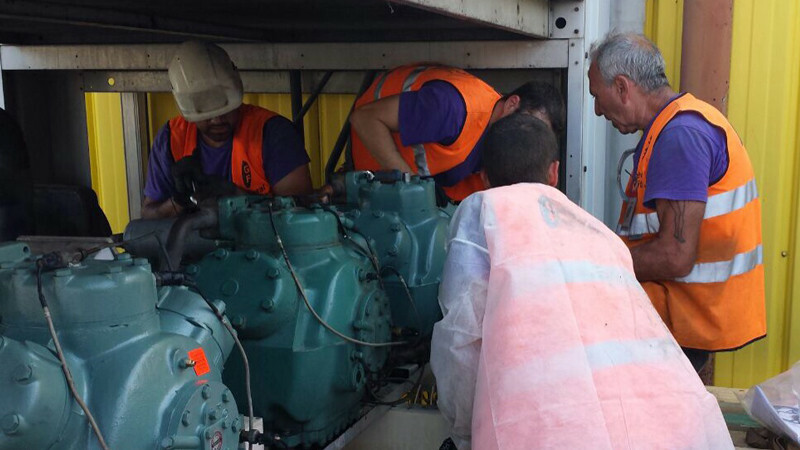 We assist all repairs occurring in the client´s facilities and equipment by offering an urgency service 24 hours 365 days a year. 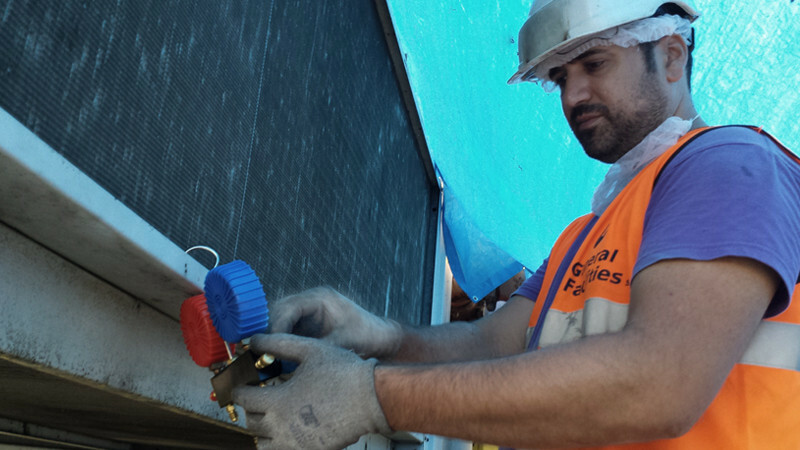 We offer a service contract so that one or more of our workers can assist the client at his/her facilities, working full or part-time in order to give support to the Maintenance Department. A global solution for the computer assisted maintenance managing.